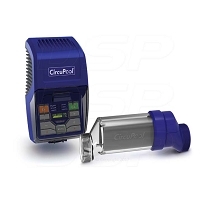 ControlOMatic develops and manufactures saltwater chlorinators for the pool and spa industry throughout the world. 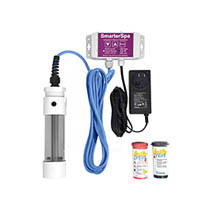 If you are tired of the maintenance demands of manually adding chlorine and other chemicals to your spa or hot tub, then a spa saltwater chlorine generator may be just what you are looking for. 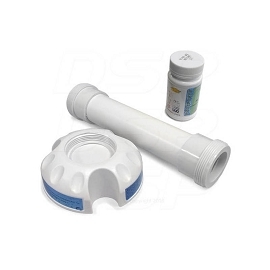 Simply add salt once, and then let the spa chlorine generator turn the salt into chlorine.